Includes everything for planning wedding prayers and readings using the new Rite! 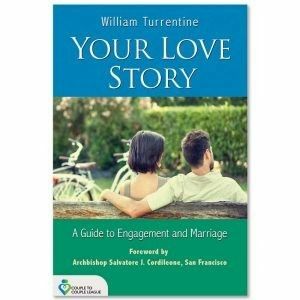 Written for engaged and married couples, Your Love Story will help you discover the right path to creating your own unique love story that God has planned for you in your marriage. Can be used on your own or as a complement to any marriage preparation program. Quantity discounts are available. Please call us at 800-745-8252.